Any fan of The Roots–an outfit with a storied career and prolific a body of work–should expect the development of a concept album from the band. 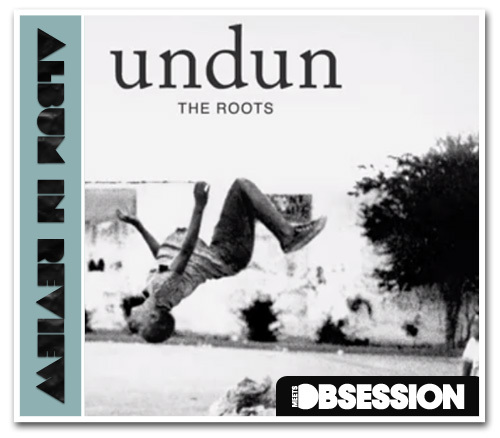 Their latest album, Undun is just that, and it is an interesting one. The album tells a story that is neither complex nor revolutionary, and features songs that alternate between gripping and silly. In the end, both the music and the story end on a dismal note, but true fans of The Roots may extract some value from a few listens. Undun begins with the premise of having a man die, and moves on from there. The man is another child of the ghetto, caught up in the life of a hustler and pays the price. The Roots presents this story through their tracks in a matter-of-fact way, and without judgement. While Undun doesn’t push envelopes, it is certainly diverse. Not every track is punctuated by Questlove’s driving drum beats, and Dice Raw is featured singing in several tracks. Guitar lines drive songs such as “Kool On” and “Stomp,” and a four-movement orchestral finale closes out the album. The Roots have been broadcasting their unique “live-band, rock and rap” formula for more than a decade, and this album is a welcome addition to their catalog. However, vocalist Black Thought and his cohorts sometimes fail to express any gripping emotion, despite their best efforts. The musicality is well-rounded and expertly executed (given that they are all stellar musicians). However, Undun doesn’t quite accomplish its goal of telling the most compelling story about racially-charged issues in American society. Undun is a worthwhile album, and would, at the very least, get you bobbing your head. 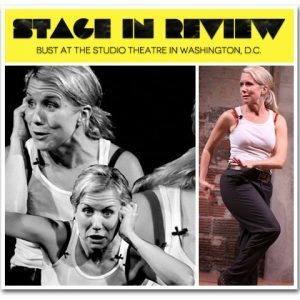 Stage in Review: 'Bust' at The Studio Theatre in Washington, D.C.